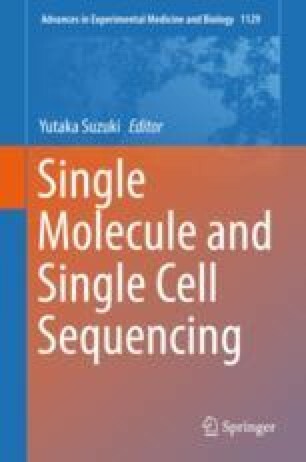 In this article, we review the development of a wide variety of bioinformatics software implementing state-of-the-art algorithms since the introduction of SMRT sequencing technology into the field. We focus on the three major categories of development: read mapping (aligning to reference genomes), de novo assembly, and detection of structural variants. The long SMRT reads benefit all the applications, but they are achievable only through considering the nature of the long reads technology properly. I’d like to thank Yoshihiko Suzuki, Yuichi Motai and Dr./Prof. Shinichi Morishita for insightful comments on the draft.